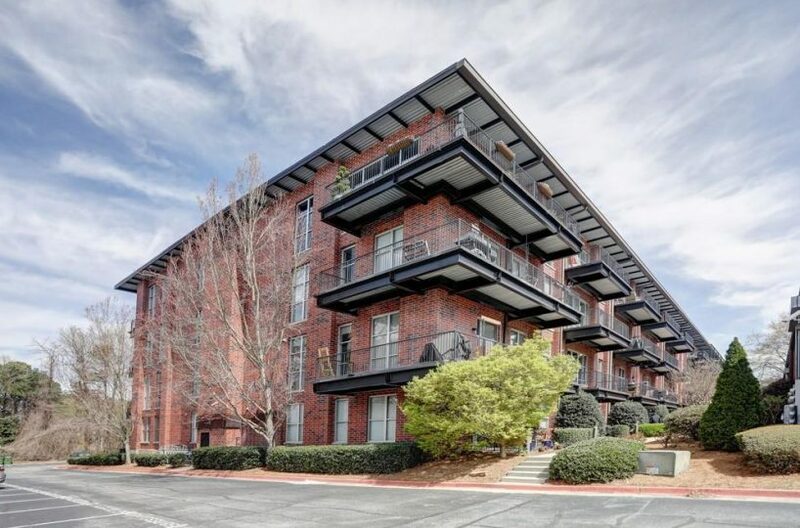 Now’s your chance to own an industrial chic 2-bed, 2-bath loft-styled condo in sought after downtown Chamblee! Soaked in natural light, this corner unit features floor to ceiling windows, an open concept perfect for entertaining and everyday living, soaring ceilings, cement floors and an updated kitchen equipped with white cabinets, granite counters, a large breakfast bar and stainless appliances! Relax on your spacious back patio or enjoy a very short stroll to the restaurants and shops in downtown Chamblee and Marta!